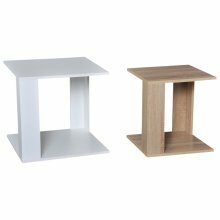 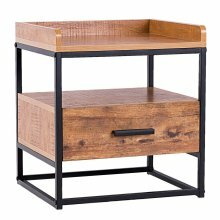 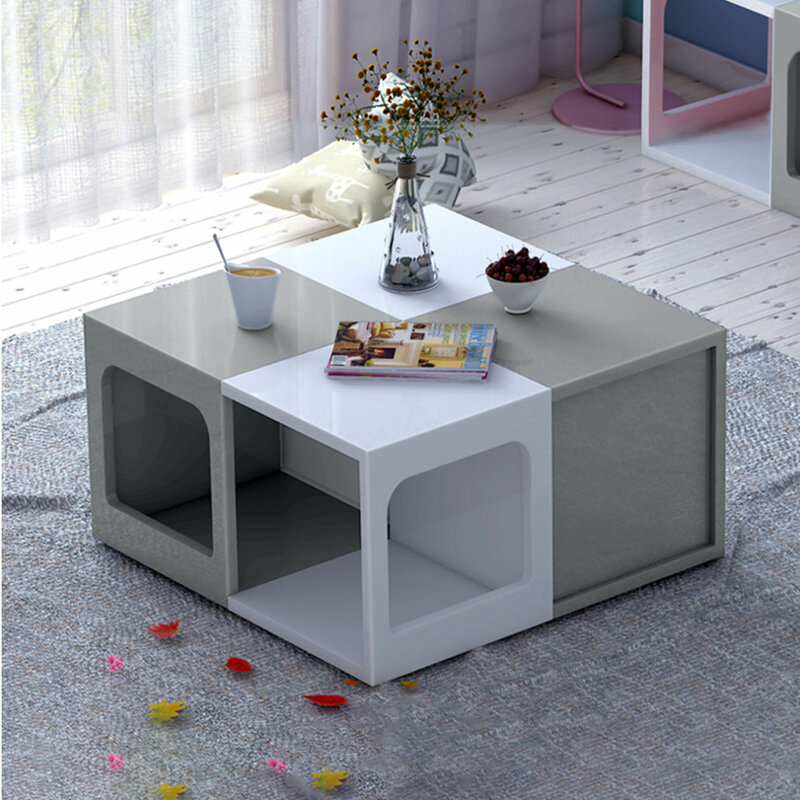 Various layout options to meet difference preferences and requirements, can be used as coffee table, TV cabinet, nightstand, shelf etc. 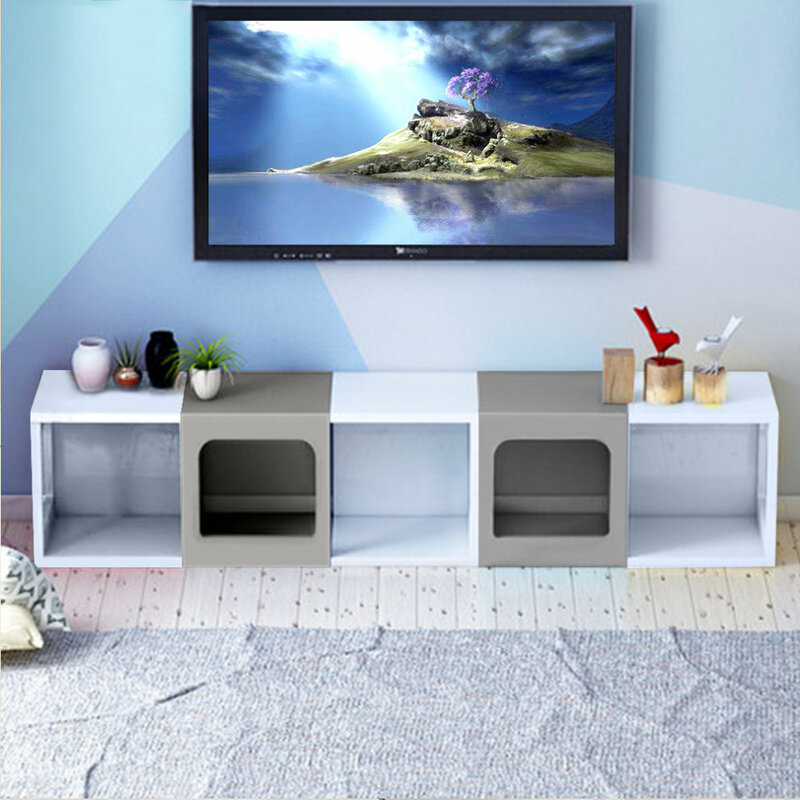 Glossy surfaces are waterproof and easy-to-clean. 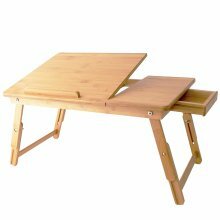 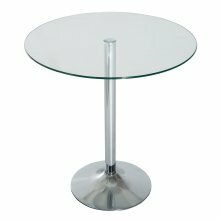 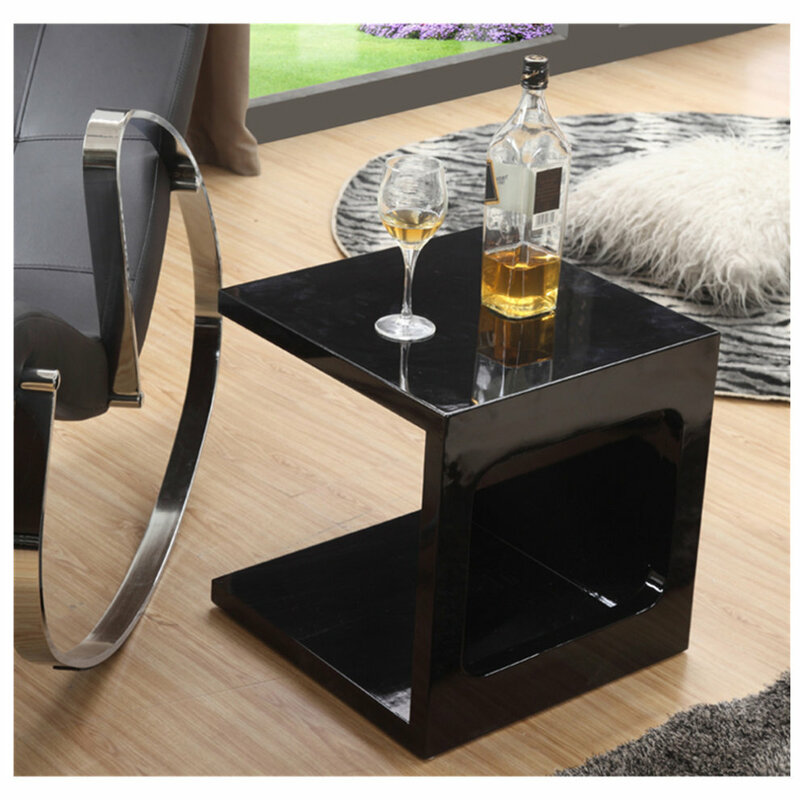 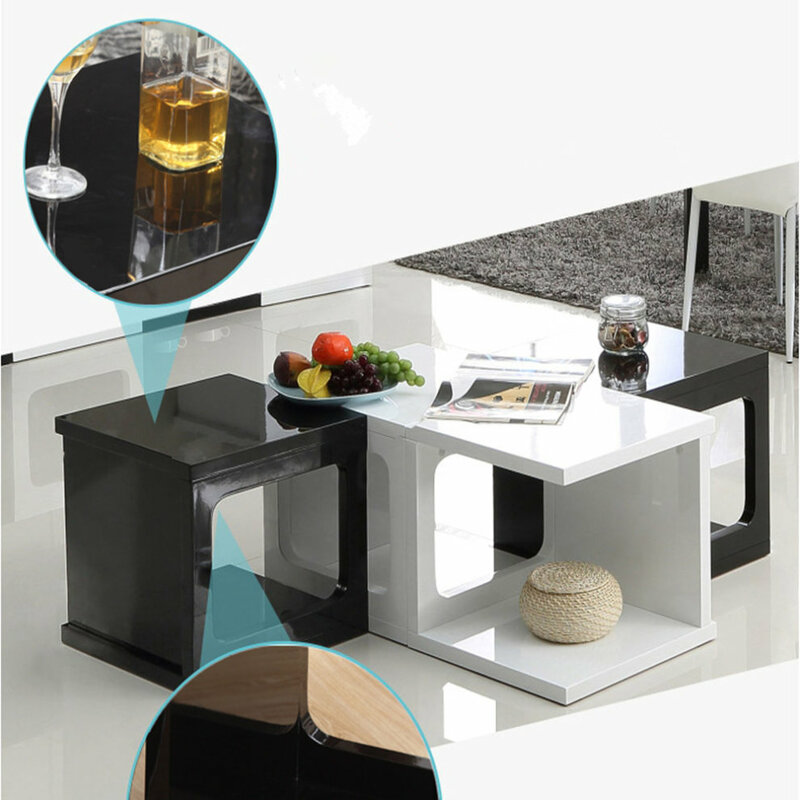 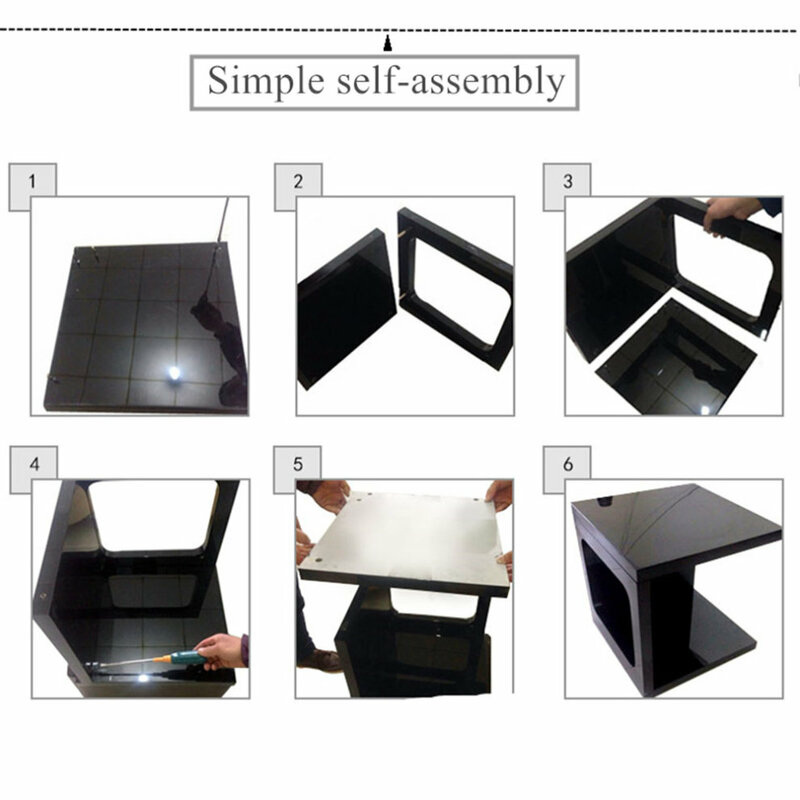 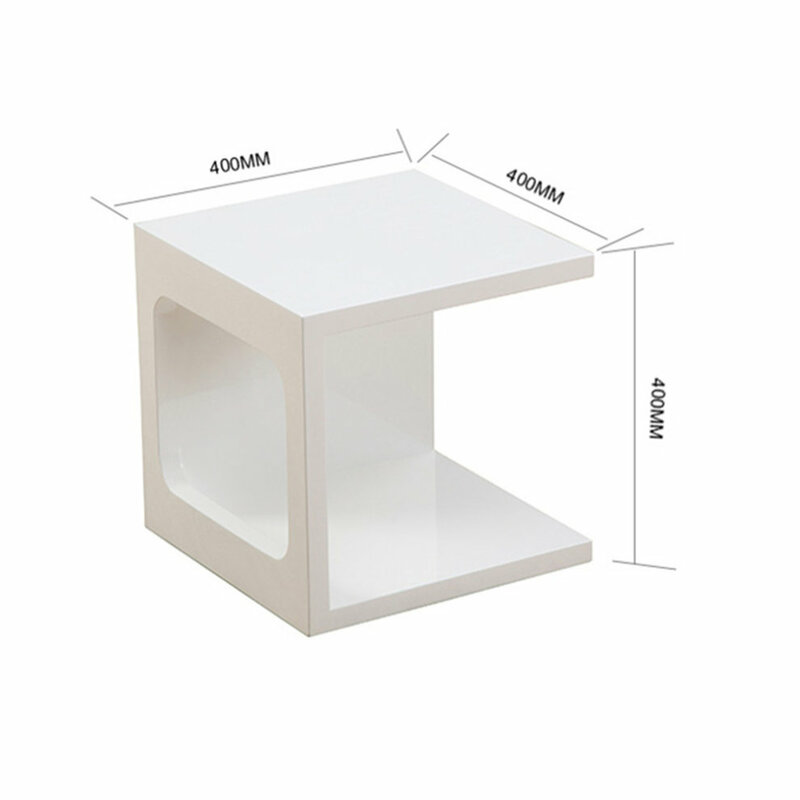 The table, like a magic cube, is changeable as you like. 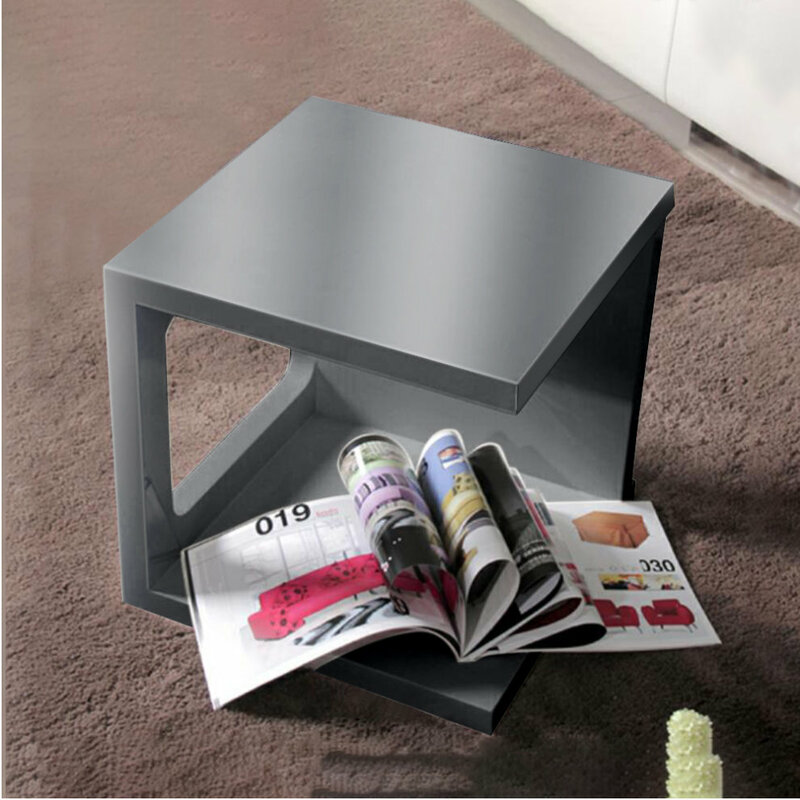 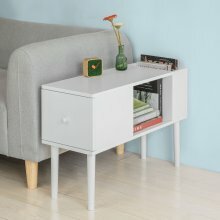 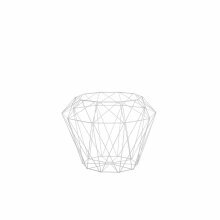 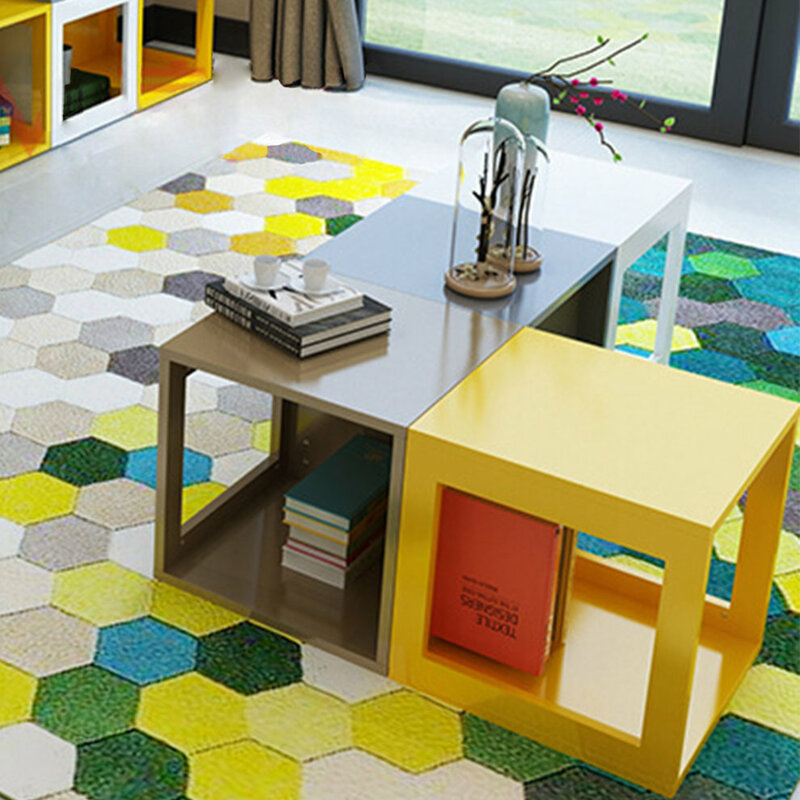 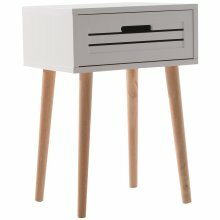 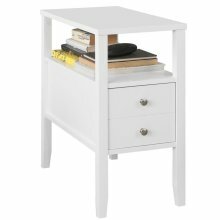 Stylish design is suitable for your modern living room, hallway or bedroom. 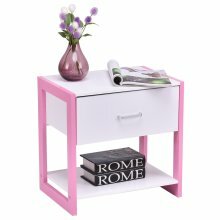 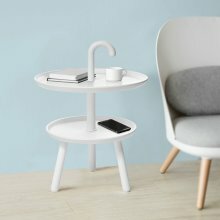 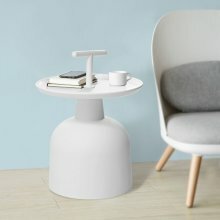 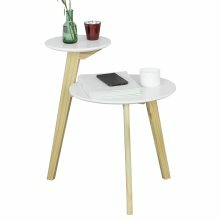 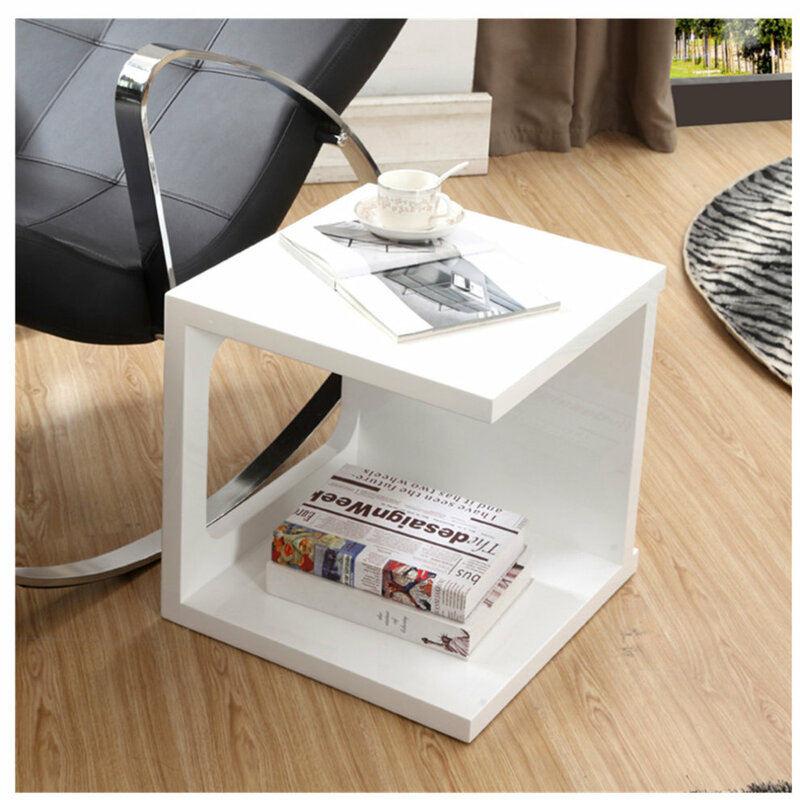 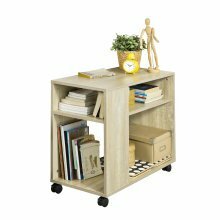 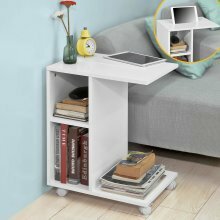 Multi-functional creative fashion paint coffee table combination suitable for simple modern living room and small apartment. 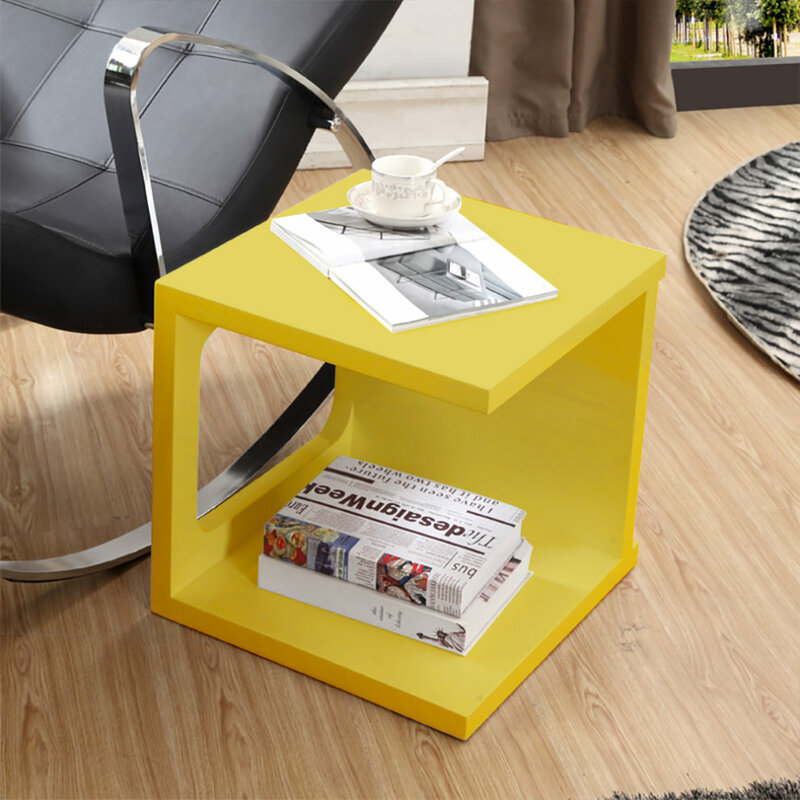 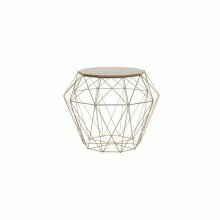 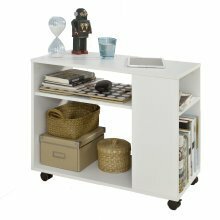 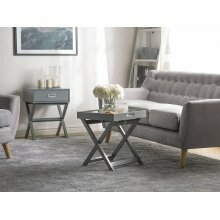 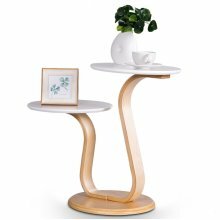 Modern creative design: Not just a regular coffee table, TV cabinet, nightstand, shelf, but also an elegant interior decoration. 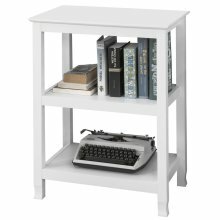 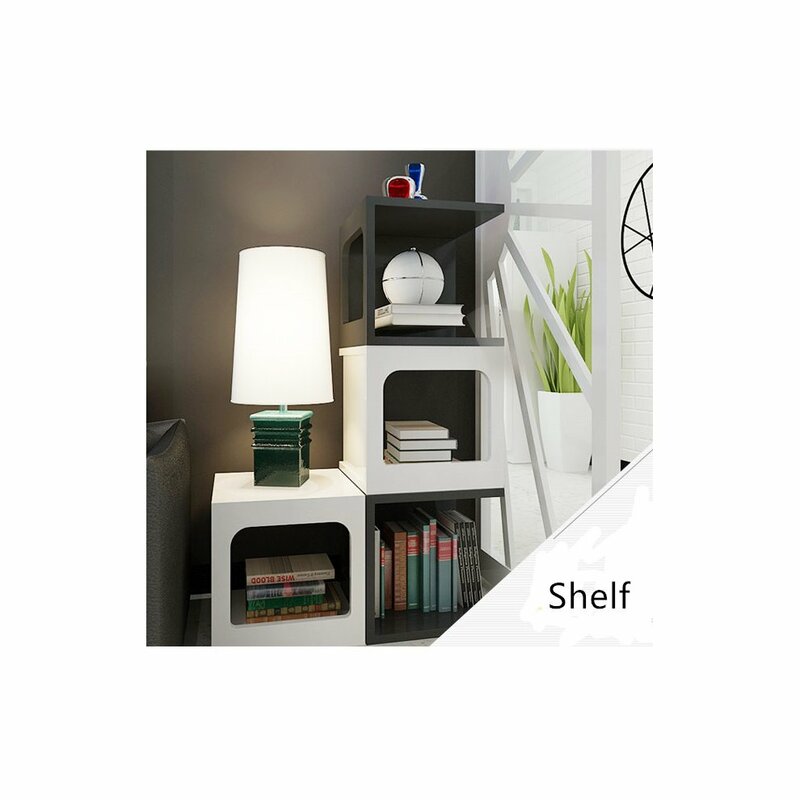 Enough storage space: Storage space inside - Keep your living room clutter free - Shelf for extra storage space.